To change the sexist culture of Hollywood, we need to do more than call out abusers. We need to disrupt the boys club environment that so long fostered and hid abusers. 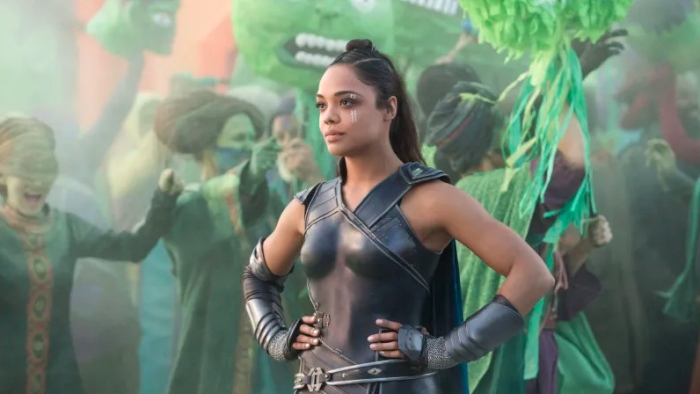 To that end, Time’s Up activist Tessa Thompson has thrown down a challenge in hopes of increasing the numbers of female directors making movies in 2019 and 2020. The gauntlet was thrown down. And some big names were eager to take on the challenge, proclaiming their resolve on Twitter. Last night in a keynote speech at @sundanceorg I announced that I will join the @TIMESUPNOW #4percentChallenge. I will work with a female director in the next 18 months. 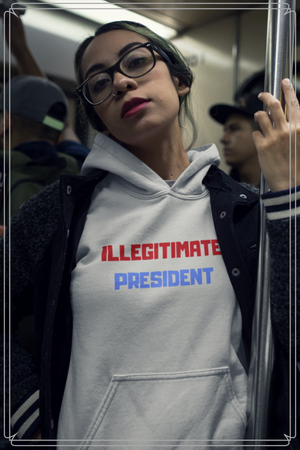 I know @brielarson, @kerrywashington, & @jurneesmollett are in. Which male actors are with us? And here’s how you can get involved in getting the number of working female directors up. If your favorite Hollywood actor or producer hasn't committed to work with a female director on a feature film in the next 18 months, ask them why not. But Thompson wasn’t done. She’s looking to enhance the voices of women and people of color in entertainment journalism too. The how here isn’t clear. It’s possible she’ll have her PR team give priority to interview requests from women and people of color, which could move the needle. But does Thompson have a plan for how to get more diversity in film criticism? It’s something Time’s Up has spoken to before. We’ll see.